Fay became our chair of trustees in October 2016. She joined Pinpoint in 2013 as a parent representative for dyslexia for meetings with the council as all three of her now adult children are dyslexic, then became a trustee. 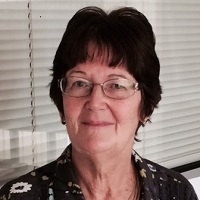 She worked extensively in the NHS as a public health doctor, leading on the children’s health agenda including children with Special Educational Needs and Disabilities. She has also helped Hertfordshire County Council develop an All-Age Autism Strategy. She is also a trustee of Peterborough and Cambridgeshire District Dyslexia Association. 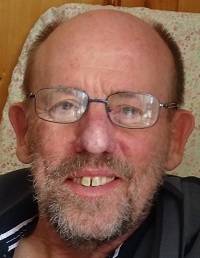 Richard qualified as a Social Worker in 1982. He initially worked in a residential setting in France, but then worked for 34 years in Cambridgeshire within statutory services for children and adults. He retired from Cambridgeshire County Council in May 2017 having done a range of roles as a practitioner, operational manager, strategic manager and commissioner. While he continues to do paid work locally and nationally, Richard is increasingly involved in voluntary activity. Locally, he is a trustee of Eddie’s and Centre33 as well as Pinpoint. He is also a voluntary Panel Member for the regional Break Therapeutic Fostering Service. Richard’s relationship with Pinpoint goes back to when it was formed in 2008. He has been a long-time supporter of our work and aims to use his experience to good effect. 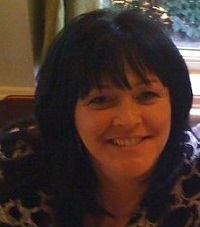 Christine has been involved with Pinpoint since 2009. She attended a Pinpoint roadshow to explore support for children on the autistic spectrum as two of her grandchildren had been diagnosed. She liked what Pinpoint was doing and went on to become a parent rep, committee member and then trustee. 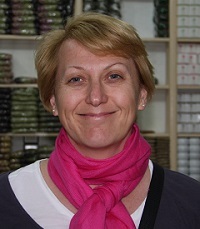 Alison is a Chartered Accountant and a member of the Institute of Taxation, and has worked as Director of Taxation in FTSE companies in London since 1995. A particular focus during this time has been on international expansion, project management, Board governance, and corporate simplification. Now living in Cambridgeshire, she joined the Board of Pinpoint in April 2016, with a particular focus on financial affairs. Steve is a Chartered Management Accountant, with over 30 years experience in manufacturing. After taking early retirement, he has had several temporary assignments, latterly with Cambridge University. 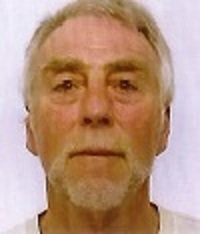 An Eaton Ford resident, Steve is treasurer/trustee for Jubilee Hall, Eaton Socon, and treasurer for Enterprise Pathways. Linda became a Pinpoint trustee in autumn 2016. 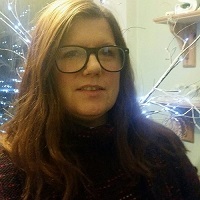 For the past 15 years she has worked in the Third Sector researching, designing, delivering and managing services for young people and adults with learning disabilities. Her roles have given her insight into the needs and challenges around disability and allowed her to create services and resources that can alter perspectives, both for those who have a disability and the wider community. Her passion and drive for “normalisation” is for both those living with disability and their families. Linda also happens to be mum to Jonnie Peacock Gold Medallist for Great Britain. As proud as she is of Jonnie’s achievements, she also remembers the pain and difficulty of the journey from when he contracted meningitis to London 2012 and the dramatic impact it had on the family. Liz has been involved with Pinpoint since 2012. Initially as a parent carer seeking support and information in addition to an understanding peer group – having gone through a journey of finding how challenging it can be getting a suitable education for her son and help from professionals. She became interested in the power of peer support that has developed into a key feature driven and inspired by personal experiences. Liz has been a volunteer parent representative on numerous projects, working with a wide range of professionals and organisations. Liz has limited time around caring for her son that she fills with volunteering and studying. She is currently studying law and hopes to be able to use knowledge and skills to a positive effect when qualified. She is particularly interested in autism and mental health in addition to empowering parent carers. 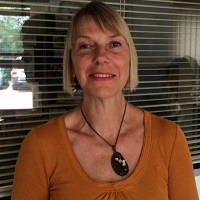 Liz is a committee member with National Autistic Society Cambridge branch.